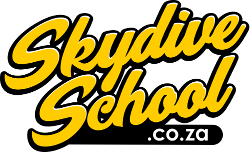 Robertson Skydive School can be found at Skydive Robertson, a friendly skydiving dropzone situated at Robertson Airfield, east of the picturesque and historic town of Robertson. We are a 90 minute drive from Cape Town, at the heart of the scenic world renowned Route 62, where you can find South Africa’s finest wines. 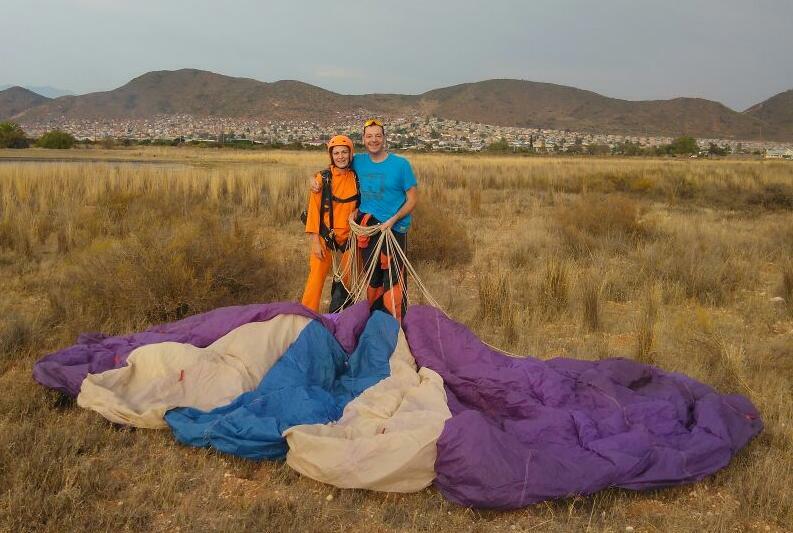 Established in 1972, the Western Province Sport Parachute Club (trading as Skydive Robertson and Robertson Skydive School) is the longest running Parachute Association of South Africa (PASA) approved dropzone in the Western Cape. The club operates on weekends and public holidays throughout the year. We attract everyone from first time jumpers and students through to sports skydivers of all levels of experience from all skydiving disciplines from all walks of life. When you come to the DZ, plan to stay for the weekend. There is plenty of space to pitch your tent or put your camping bed in the clubhouse. A typical Saturday night sees everyone sat around the braai sharing stories of the day’s jumps. 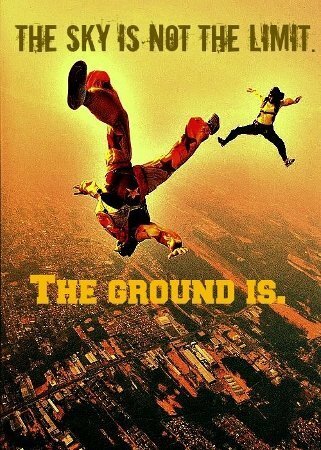 It’s a great way to learn more about the sport of skydiving and understand why we’re there every weekend. Most members camp at the dropzone for the weekend and visitors are more than welcome to set-up camp, make use of the braai facilities and to stay over the entire weekend with the rest of us. There is a non-member camping fee of R30 per person or R100 per family for the weekend. There are numerous supermarkets and shops in town if you need anything. The entire area is spectacularly beautiful, especially from high above the ground whilst skydiving! We look forward to welcoming you, your friends and family to Robertson Skydive School, and introducing you to the exhilarating sports of skydiving and parachuting. You DO NOT need to have done any previous tandem jumps to learn to skydive, you just need to be healthy and less than 100kg.